Electrolyte contains special additives to get quick recover from deep discharge. Low antimony alloy & large top of plate acid head room to facilitate maintenance. Float indicators to check the acid level. Suitable for frequent power cuts. Tubular designated positive plates provides long life. Very low maintenance and long life. Eco-friendly aqua trap vent plugs to ensure no acid fumes. 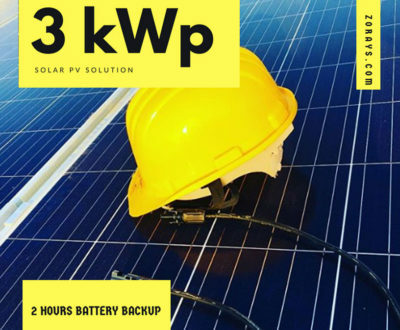 This Product comes with 1-YEAR FAULT REPLACEMENT WARRANTY specially for ZORAYS SOLAR CLIENTS. Use 2850000 points to purchase this product! 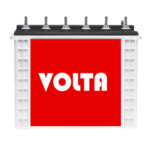 200 Ah Tubular Battery price by Volta/Osaka has 200 AH (C10 – 10 hour discharge rate) capacity solar solutions battery has versatile applications such as UPS systems, process instrumentation and controls, telecommunication systems, fire alarm security systems, cable TV equipment, cash registers, electronic attendance, power plants and substations, etc. • At 25 °C. The Capacity will be 100 %. • At 0 °C the Capacity will be 85 %. 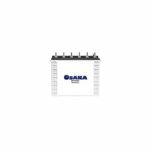 ■ The following Voltage and Specific Gravity will be obtained on completion of Boost Charging. 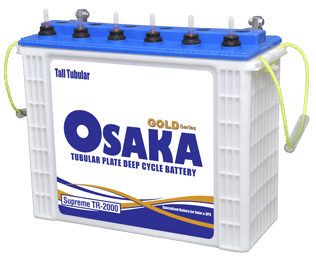 ■ Always lift the Batteries with the Handles provided as these Batteries are heavier than normal Conventional SLI Dry Charge Batteries. ■ For Safety purpose use Safety glasses or Goggles to avoid contact of Acid during handling. ■ Do not stack Batteries over one another while testing or charging of Batteries. 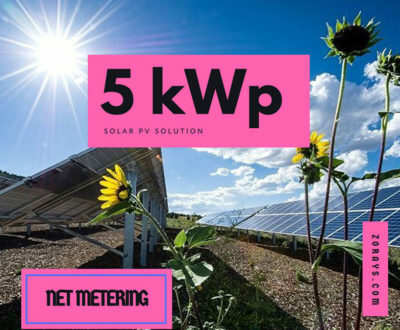 ■ Ensuring tightness of Vent Plugs will ensure that there is no spillage of electrolyte and level of Electrolyte is always maintained at specified level. ■ Add Distil water whenever the level of Electrolyte is below Green as marked on Floater. ■ Avoid using Boost cables or adjust post connectors without proper training as it may burst the Battery. ■ Avoid metallic contact across the Terminal as this can result in Short Circuit or sparking. In event of accident flush eyes with running water to avoid any damage to the eyes. ■ In case of heavy spillage of Acid or contact of Acid with Eyes contact Physician immediately. 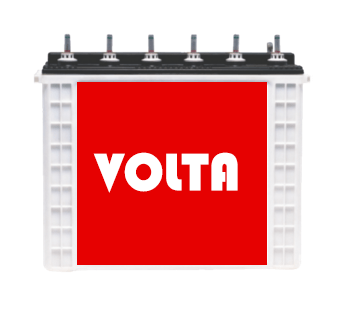 ■ Always keep Batteries out of reach of Children as these Batteries are fully charged and filled with Electrolyte. ■ Always keep Air Vent Holes of Floaters clean so that there is no accumulation of gas blockage during use. 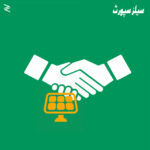 ■ Please handle the Battery carefully, in case of any damage the Company will not be Responsible. 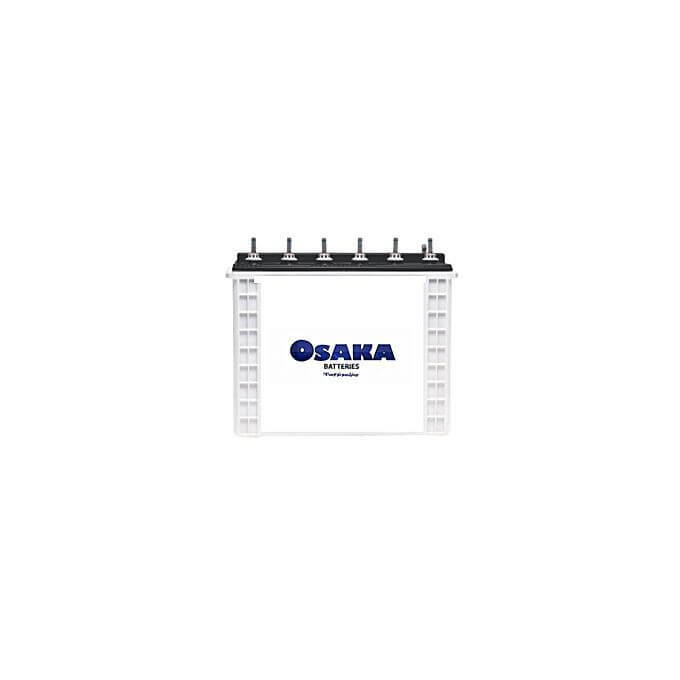 ■ All Tubular Batteries are rated at 10 Hours Rate Discharge Current.